More women have come forward with accusations. 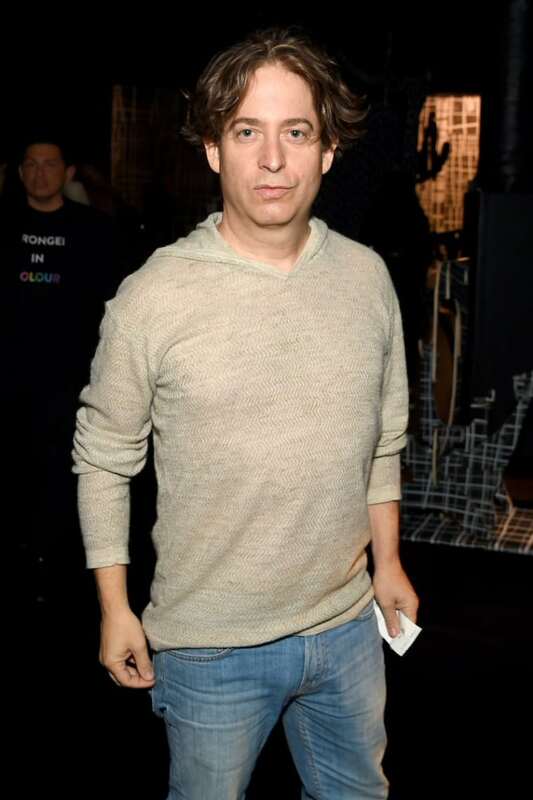 Last week, a former employee of Republic Records accused the label's president Charlie Walk of sexual assault. Walk, who is also a judge on Fox's singing competition show The Four, has now been placed on leave by Universal Music Group (which owns Republic Records), Deadline reports. In a statement released to The FADER by his attorney, Patricia Glaser, Walk said he's also "made the decision not to attend the finale of The Four." "I do not want my presence to be a distraction," the statement continued. "Needless to say this is very upsetting. Although I continue to support the ‘Me Too’ movement, there has been an extreme rush to judgment against me in this particular case which is unfair and inconsistent with anything that even actually happened. I welcome any investigation so that in short order these unfounded and hurtful accusations can be put to rest." On Tuesday, two more women came forward with allegations of sexual misconduct by Walk at Republic Records. The accusations were similar to the original, including "playing mental games and inviting her to events she did not deserve," inviting one woman to hotel rooms, and commenting on women's physical appearance. In an interview with Deadline, former intern, Alexandra Valenti, also described a "culture of misogyny" at Republic Records, stemming from the top down. This post was updated on January 31, 2018 to include Walk's statement on leaving The Four.